Popular Disney channel title, Lab Rats is the next Disney Channel title to be leaving Netflix and it’s due to expire from Netflix in the United States in March 2018. In Disney terms, Lab Rats didn’t run that long having only 4 seasons under its belt and wrapping up in 2016. The show was canceled by Disney channel and although there’s not really a reason for its cancellation, it’s still a big loss for fans of the show. Lab Rats: Elite Force has never streamed on Netflix and this will likely continue being the case from now on. Let’s take a look at why the show is being removed from Netflix. Shows are purchased by Netflix on an annual license to stream the show to you, the viewer. Every year, this contract then comes up for renewal. Netflix tends to only renew new current shows rather than older shows which is more than likely the reason for Lab Rats being removed. Where will Lab Rats stream now? 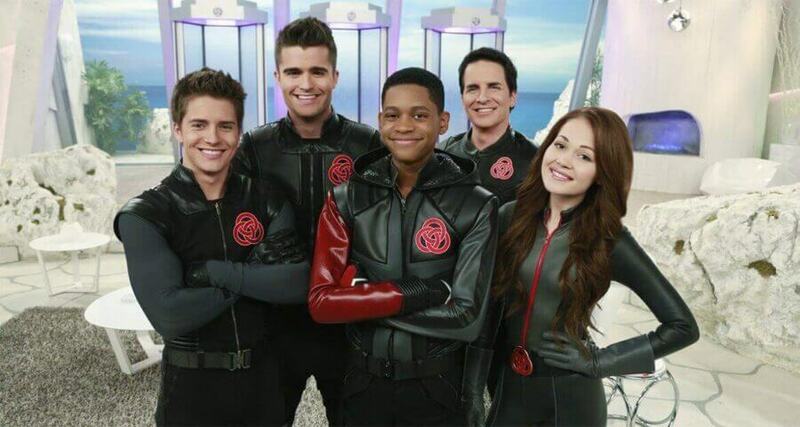 It’s likely that Lab Rats will eventually wind up on the new rumored Disney platform next year. This will be akin to that of DisneyLife in the United Kingdom which not only sees Disney movies available but the majority of the Disney Channel content too but past and present. Until then, video on demand will be your only option as neither Hulu or Prime Video currently are streaming any of the show within their subscriptions. Are you bummed Lab Rats is being taken off of Netflix? Let us know in the comments. Previous story Are the Other Cloverfield Movies on Netflix?